Bright and spacious starter home in Wheeler Ridge has so much to offer. 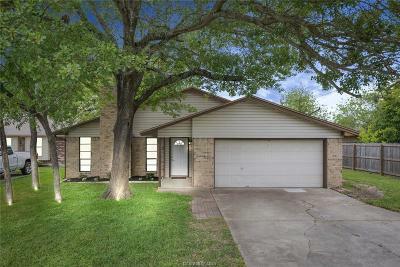 Here are just a few of its wonderful features: 3 year old Roof, 2018 stainless steal kitchen appliances, granite kitchen counters, nest thermostat, refinished kitchen cabinets, and a newer fence. Not to mention a brand new 16x17 covered deck with ceiling fan makes for a beautiful outdoor living and dining space to entertain friends and family on a summer evening.